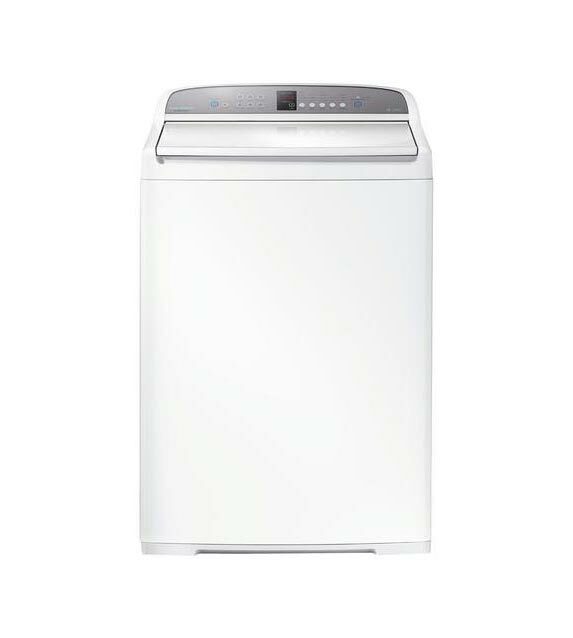 Contact us for rental appliances, we will better any price in Wellington! 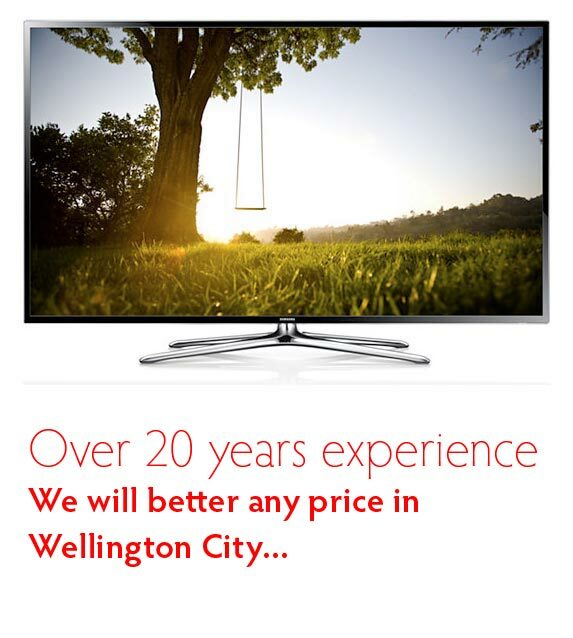 Appliance Rentals is a locally owned business, operating in the Wellington region for over 20 years. 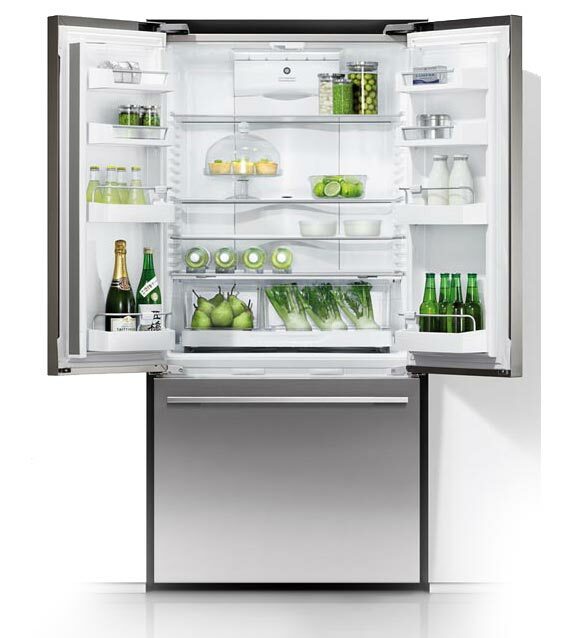 We offer a large range of appliances, from Fisher and Paykel and other leading brands. Competitive prices and good service is ensured. The best rentals at the best price!